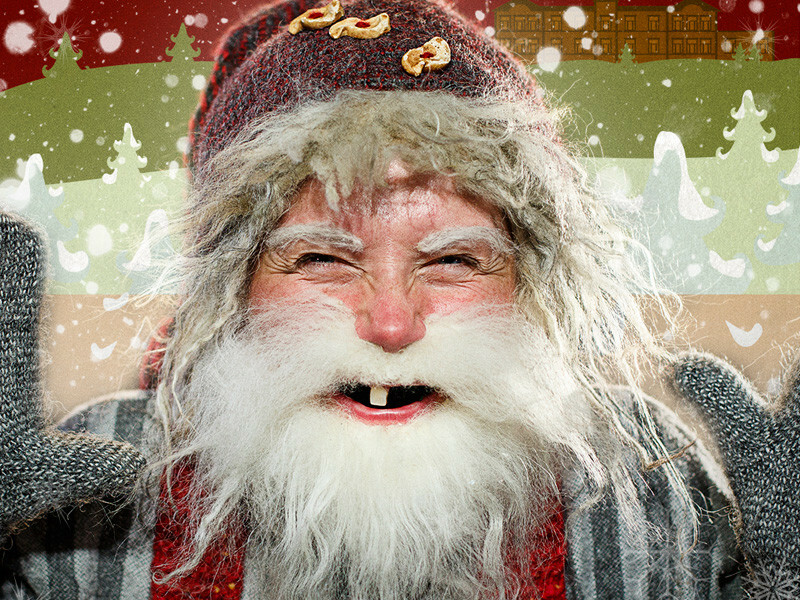 December is a month full of flourishing art and cultural activities in North East Iceland. It does not hurt that the weather has also been very kind in Akureyri and the surrounding area. This month has been filled with interesting concerts. Among them, Hilda Örvars had her album release in Akureyri Church and Kristjana Arngrims and Helga Kvam had a concert in Berg Cultural House in Dalvik. Akureyri Theatre Company’s play about Stufur, the short yule lad with big dreams, was a success, specially for the younger generation. Many interesting art exhibitions have occured. 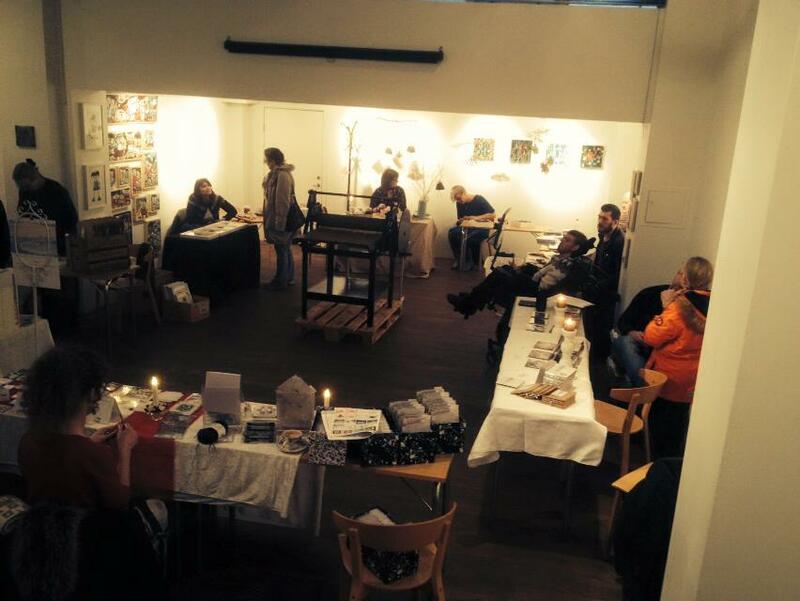 Gilfelagid had their annual Art and handcraft Christmas market. 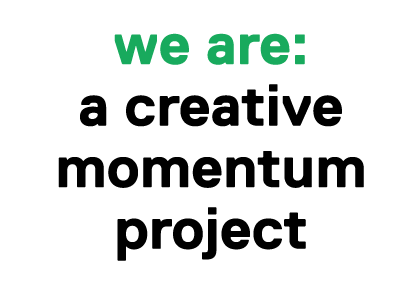 Art Ak creative space had an open workshop in creating art by recycling material, and Reitir had their book launch. The town of Akureyri received a gift from the family and benefactors of artist Elisabet Geirmundsdottir – a reproduction and enlargement of the sculpture Útþrá (Wanderlust), which has now been added to the numerous outdoor artworks in Akureyri. Quite interesting cultural events also occured. 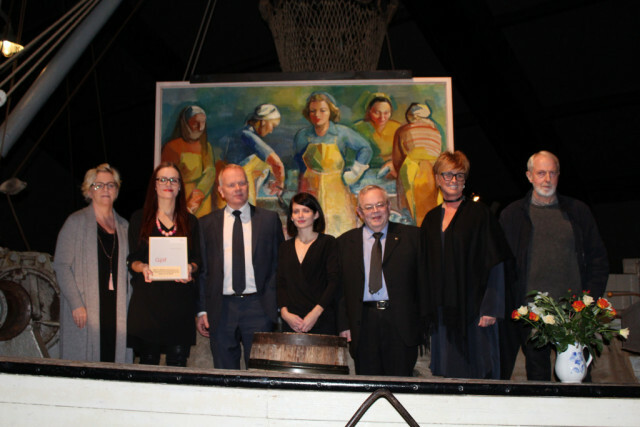 A famous painting by Gunnlaugur Blondal, Women work in herring, was delivered to the Herring Museum in Siglufjordur, after struggling for a long time to get it back where it belongs. It was painted in the third decade of last century and has been travelling the world. In Husavik, the descendants of Reverend Orn Fridriksson gave the District Cultural Center a collection of photographs from Myvatnssveit taken by him in the years 1954-2000. There have been plenty of opportunities for residents and guests alike to enjoy the advent and find the Christmas spirit, since December is full of life, art and culture. Christmas greetings from North East Iceland!